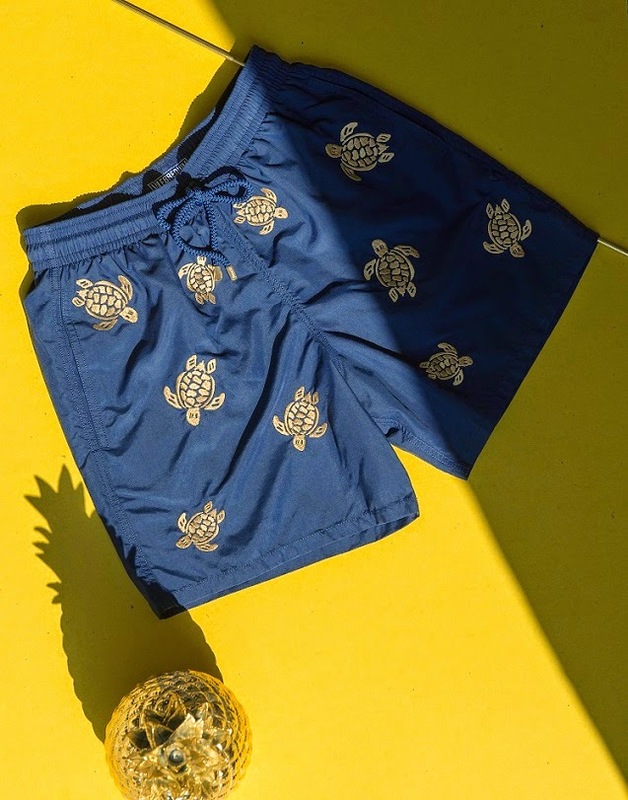 VILEBREQUIN has invented a precious swim suit with turtle motifs embroidered in 24-carat gold thread and lending the ultimate touch of sophistication. 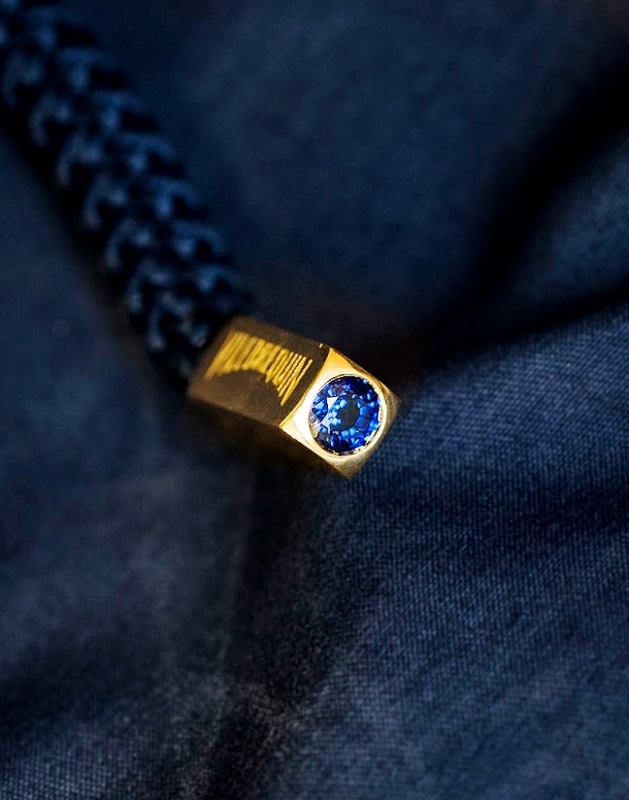 The blue of a sapphire sets off the gold ingot glimmer of each aglet. Our environment is fragile and we need to learn how to enjoy it respectfully, to make it that bit more beautiful each day, to weave it with gold threads and precious gems making each escape a unique moment. 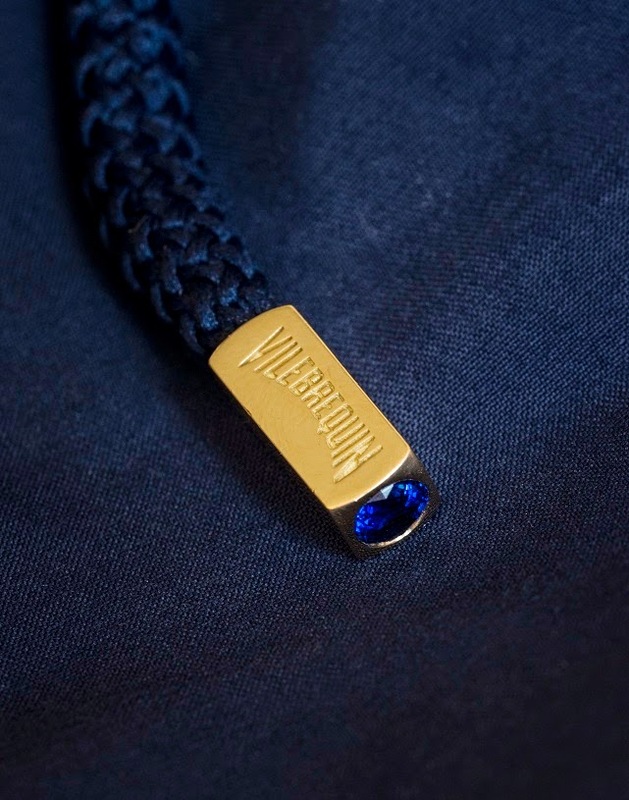 This dedication to quality is highlighted by the brand today in the design of this precious collection. Every year, a unique and surprising material is introduced in a limited edition.